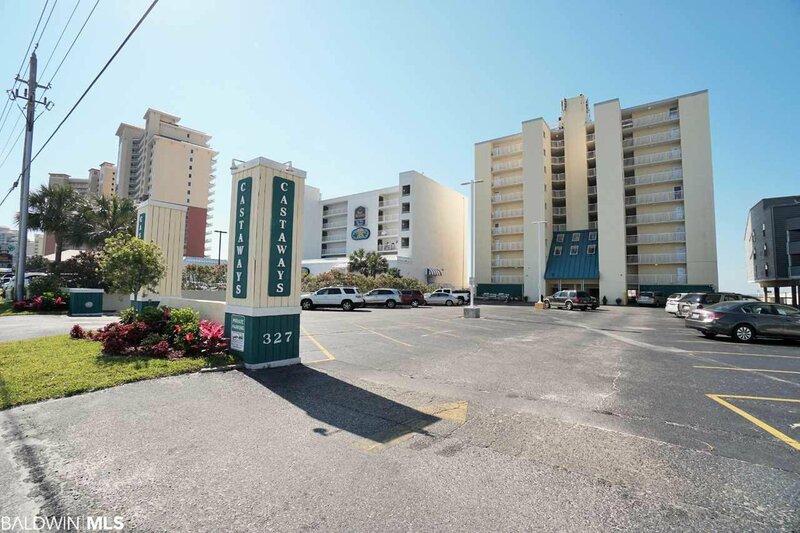 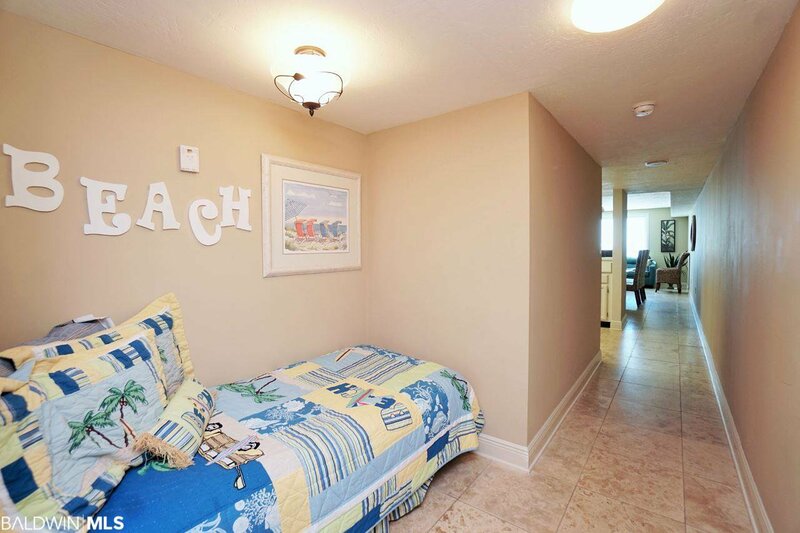 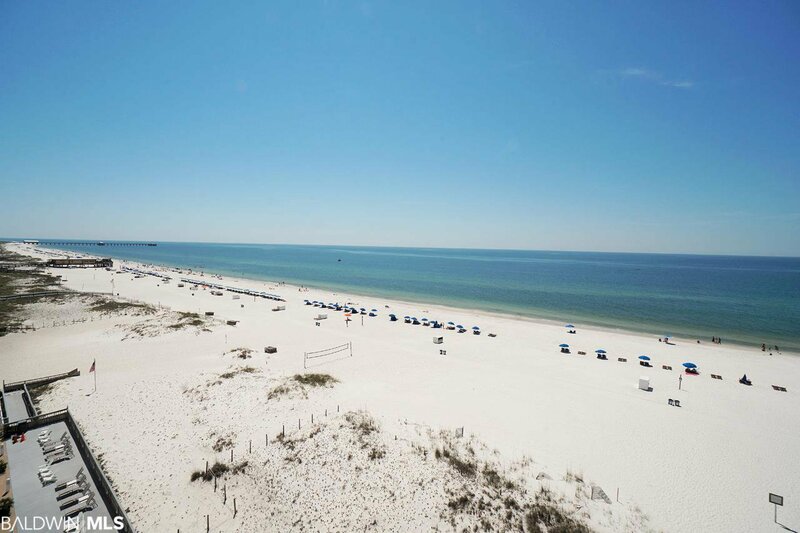 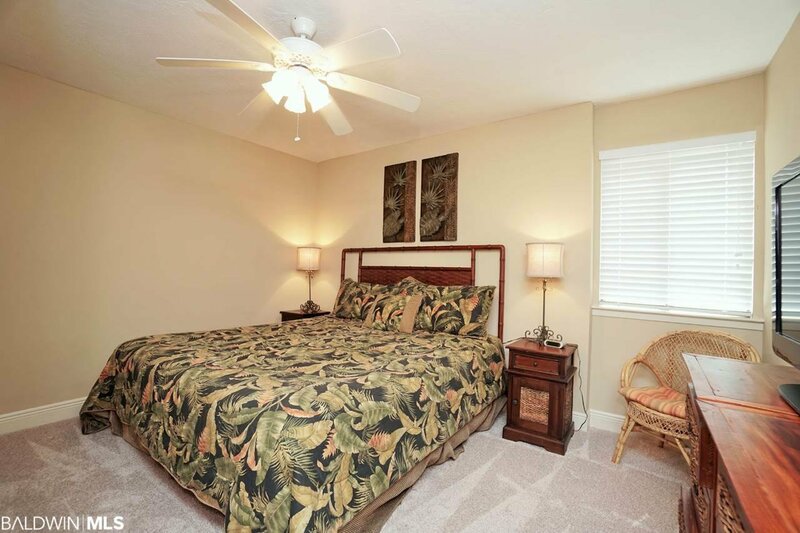 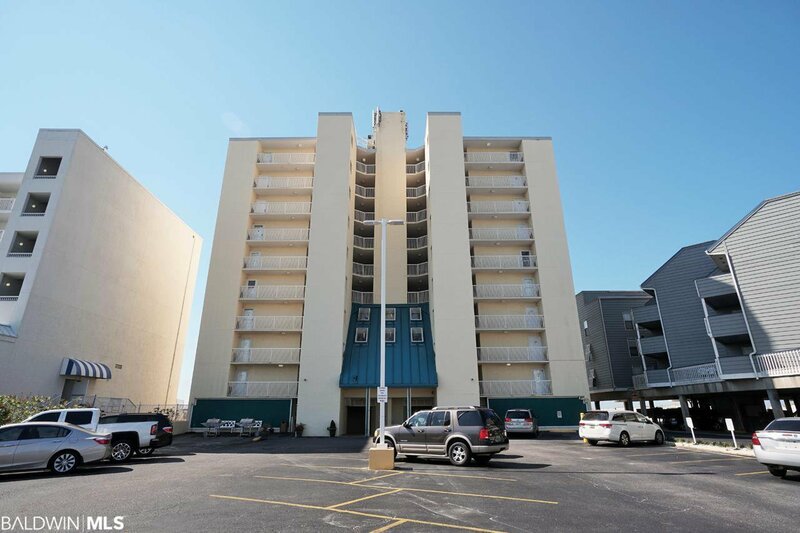 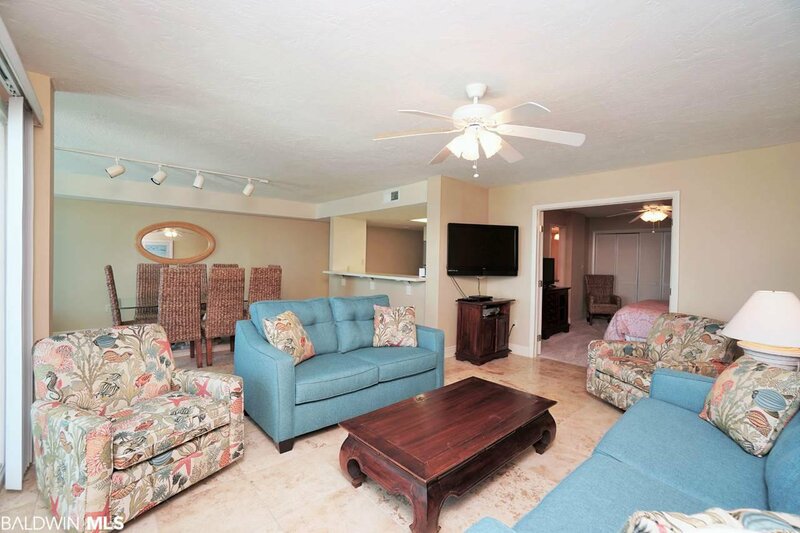 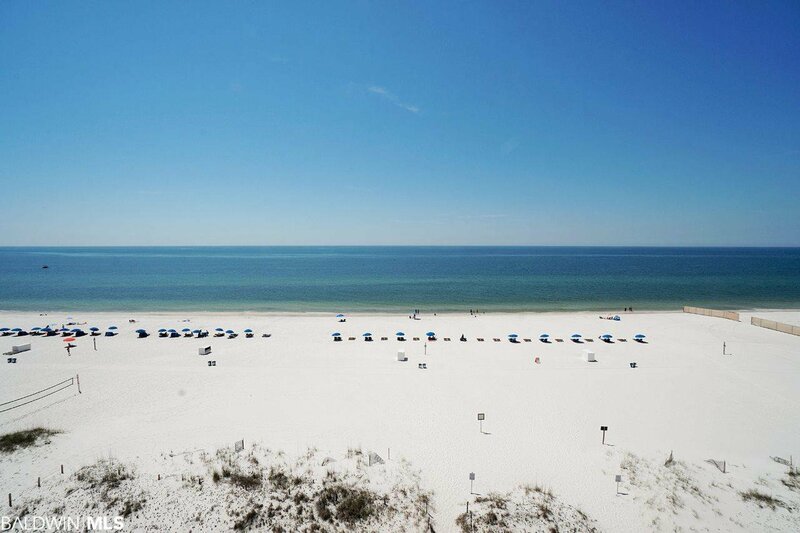 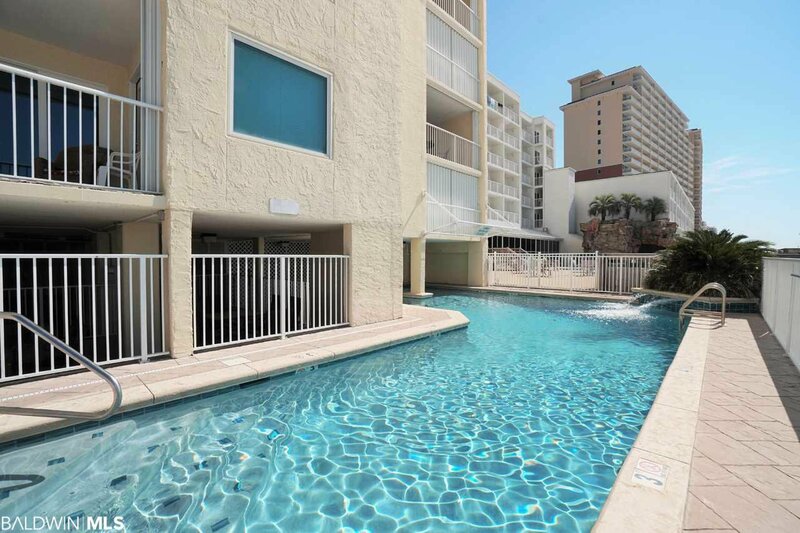 Castaways Condominium is a 36 unit complex located in the center of downtown Gulf Shores. 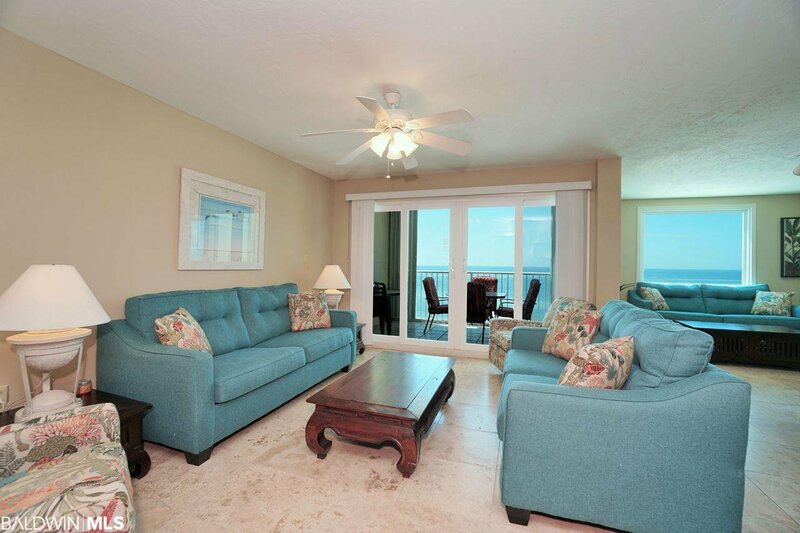 We specialize in family vacations or relaxing couples retreats. 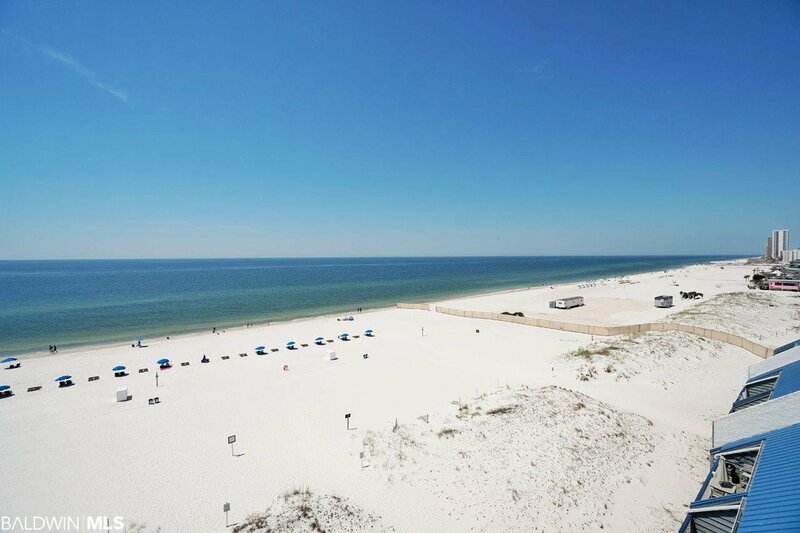 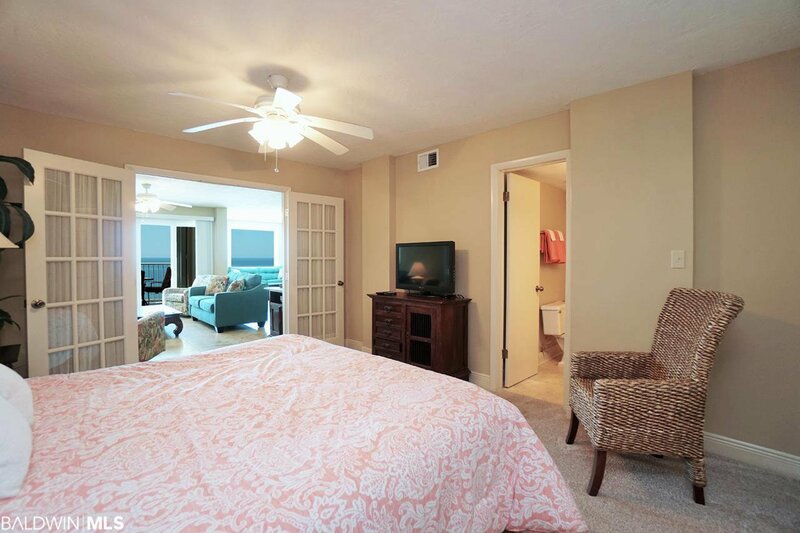 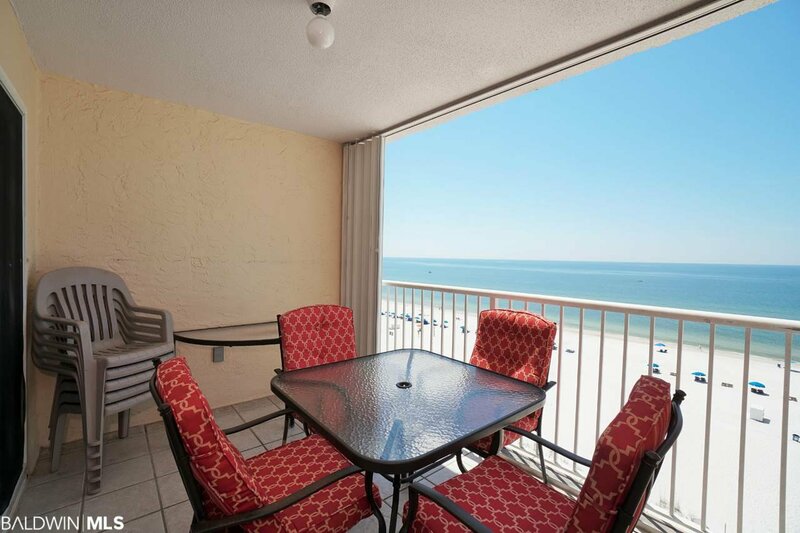 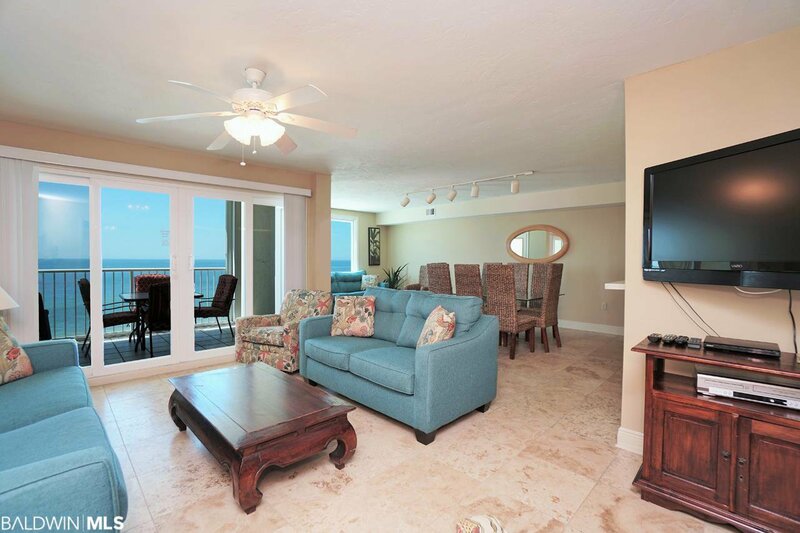 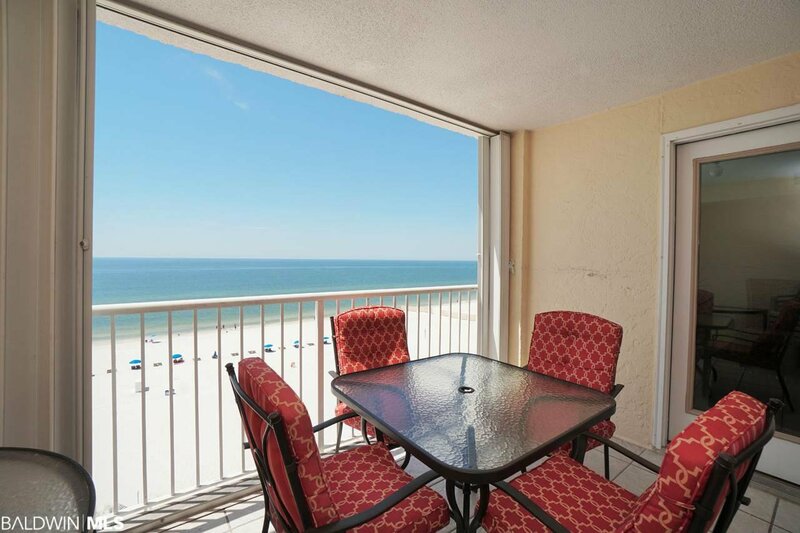 Our 3 bedroom condo is right on the beach where the view is wonderful. 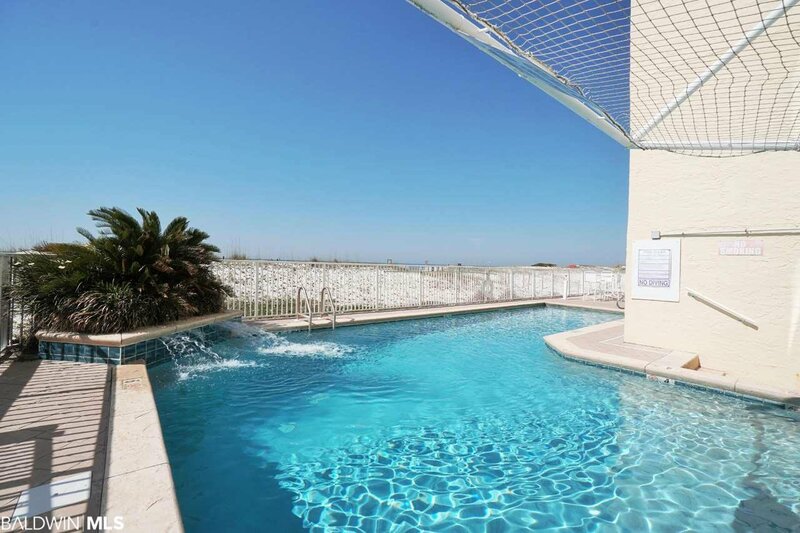 There are always plenty of lounge chairs at the pool. 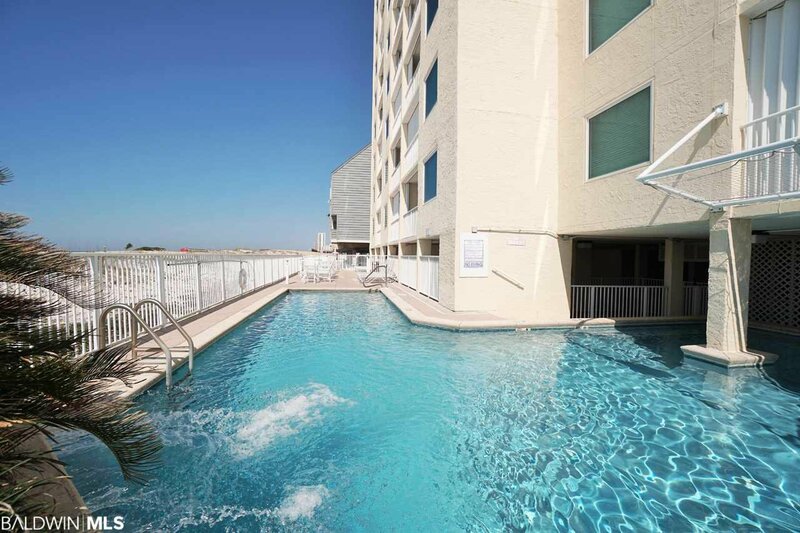 The ocean is just a few steps from the at the pool. 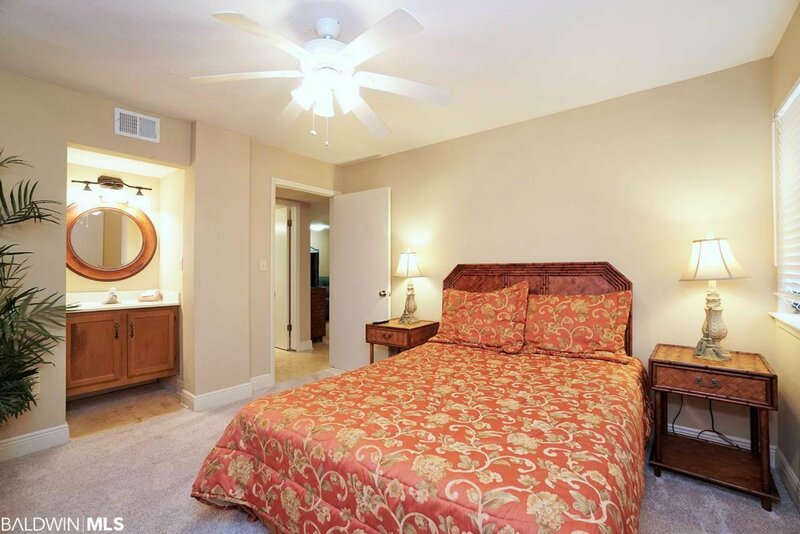 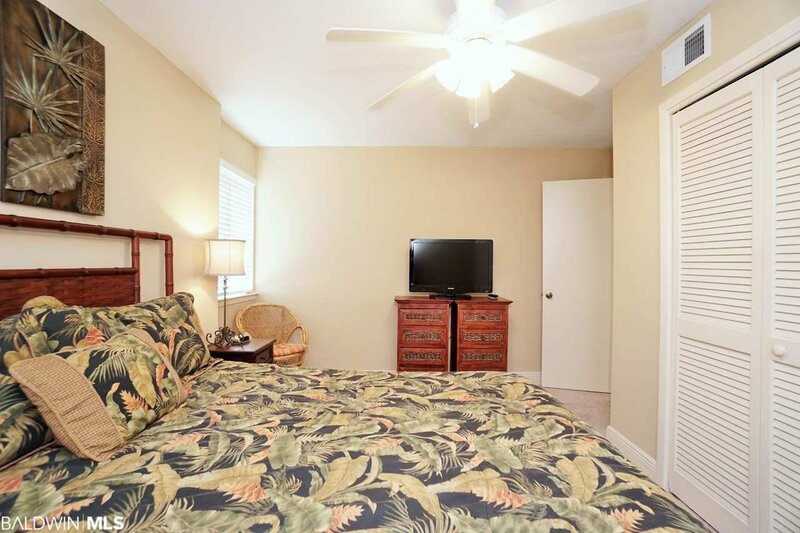 Our newly remodeled unit features 3 living areas with plush comfy sofas, 42'', 40' and three 32' Flat Screen TV's and rich wooden furniture with warm colors for an at home feel. 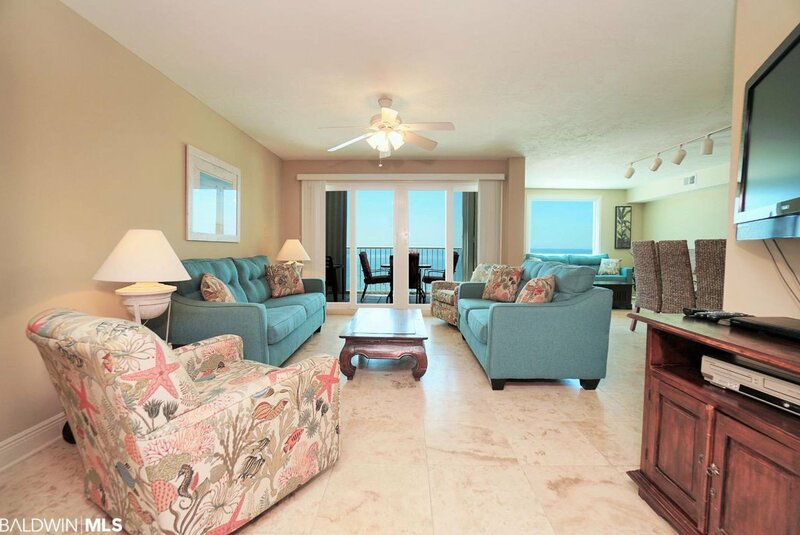 The living areas have 20' travertine stone tile that's perfect for the beach. 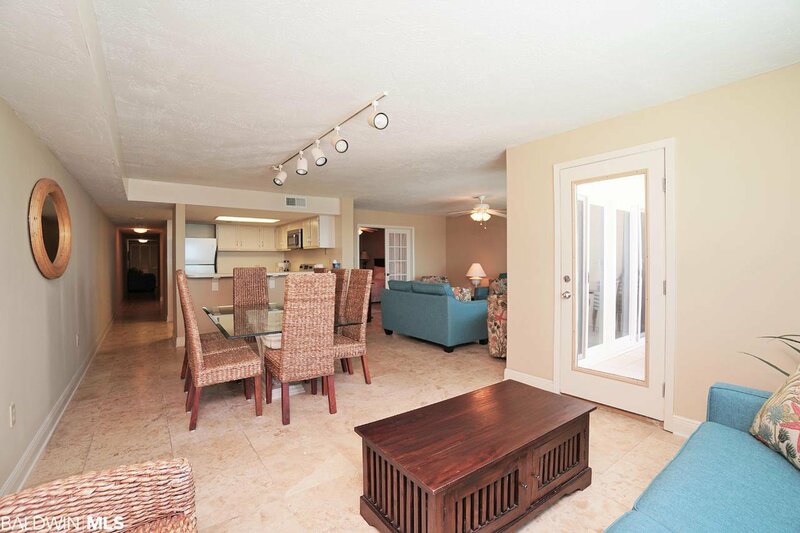 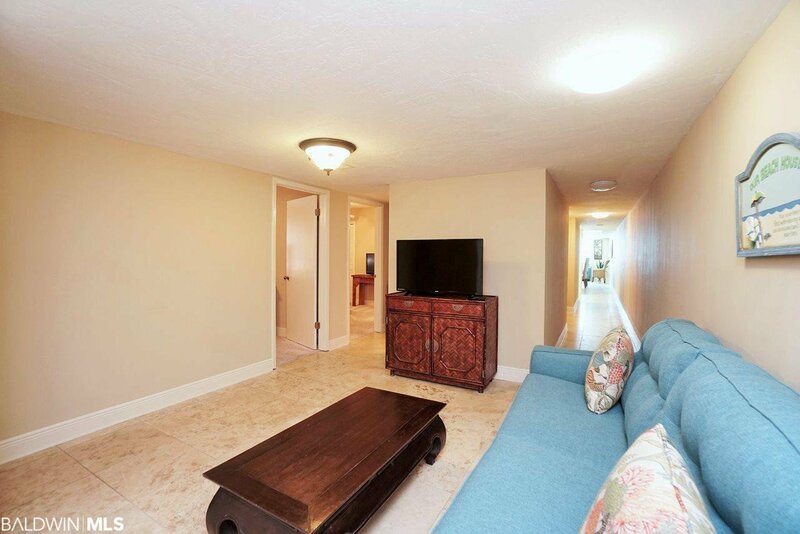 The open layout is perfect for get togethers with family and friends. 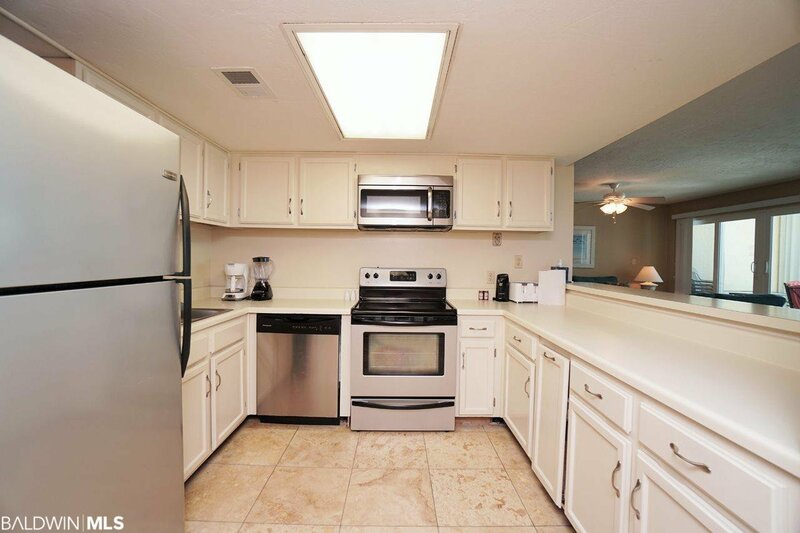 The kitchen is fully stocked with all the cooking essentials and new stainless appliances sure to please any chef. 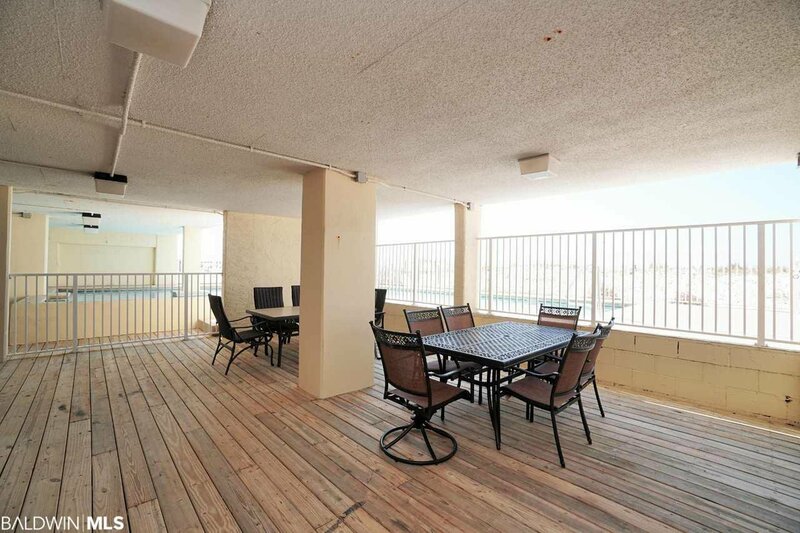 Our balcony view is wonderful. 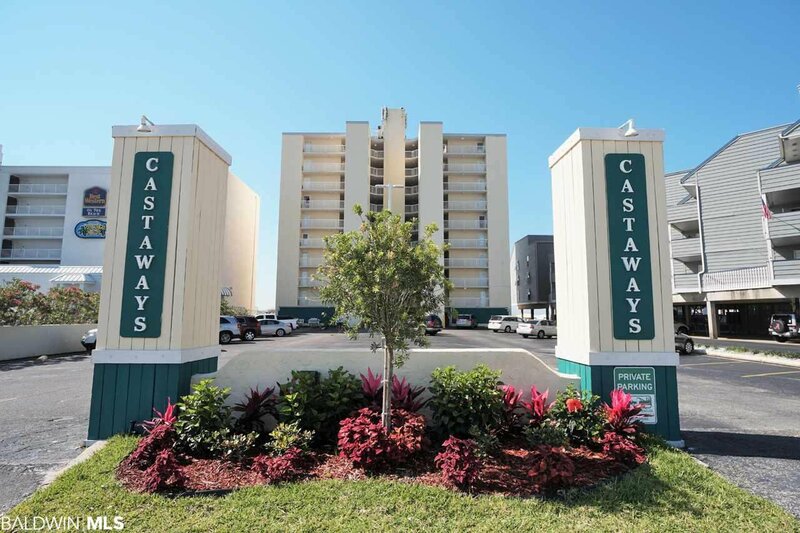 July 4th the fireworks barge is right out front with your private viewing of the fireworks display. 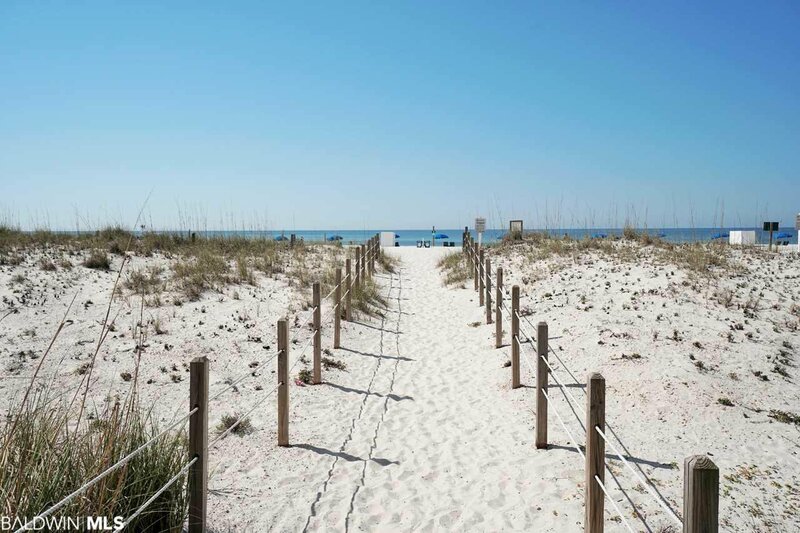 Some days we have seen the stingrays ballet in the distance. 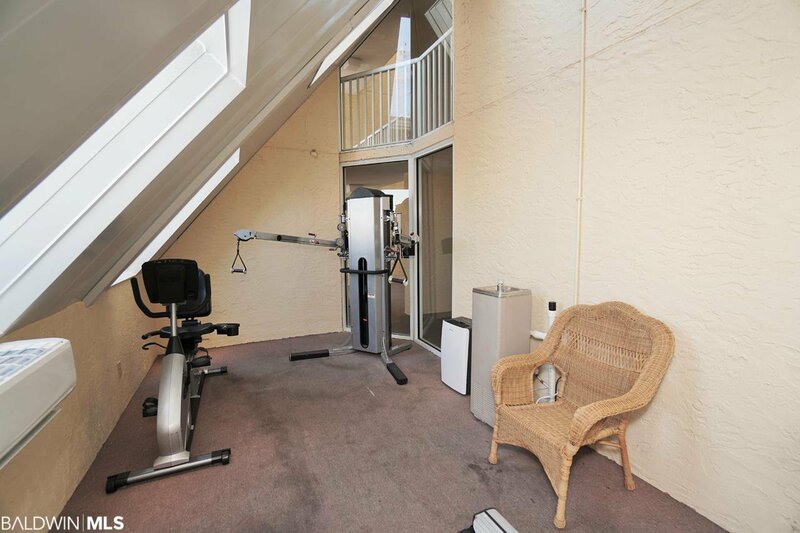 It's also great for those who want to see the action but not the sun. 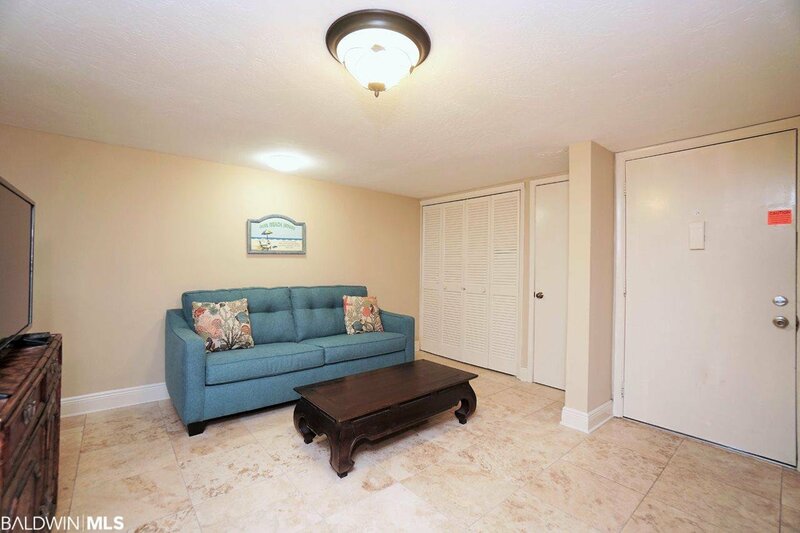 We have three seating areas so there is plenty of room to relax. 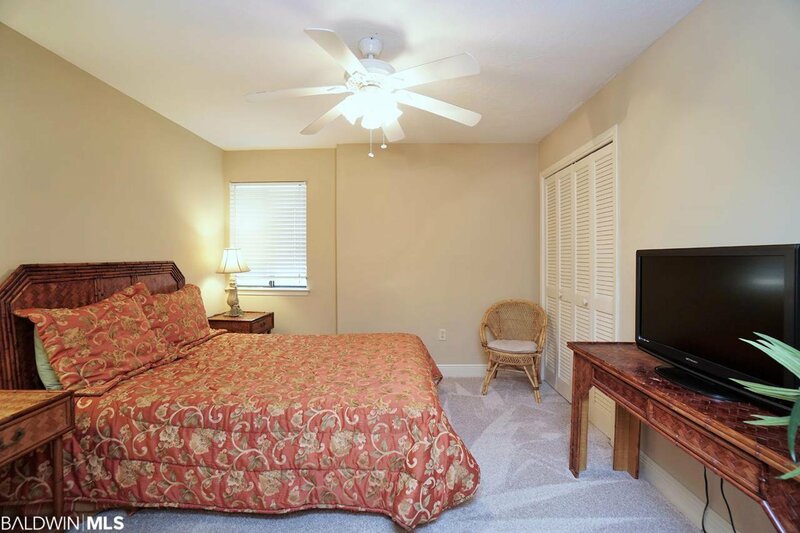 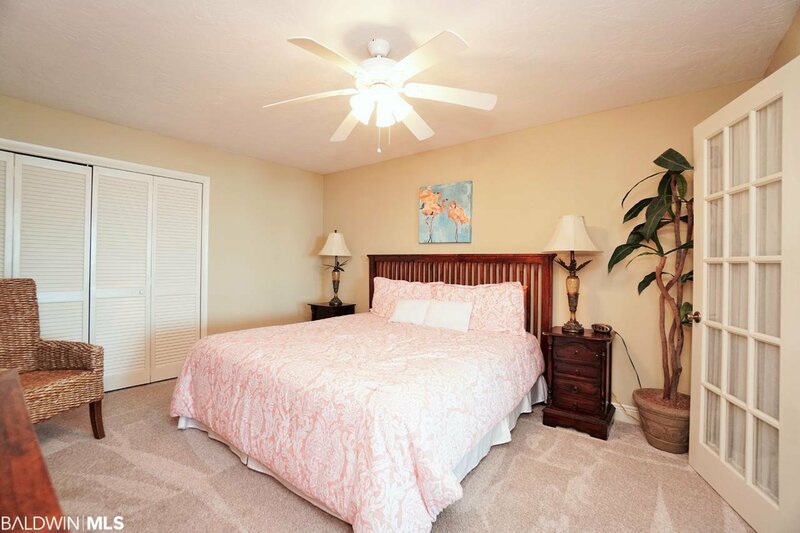 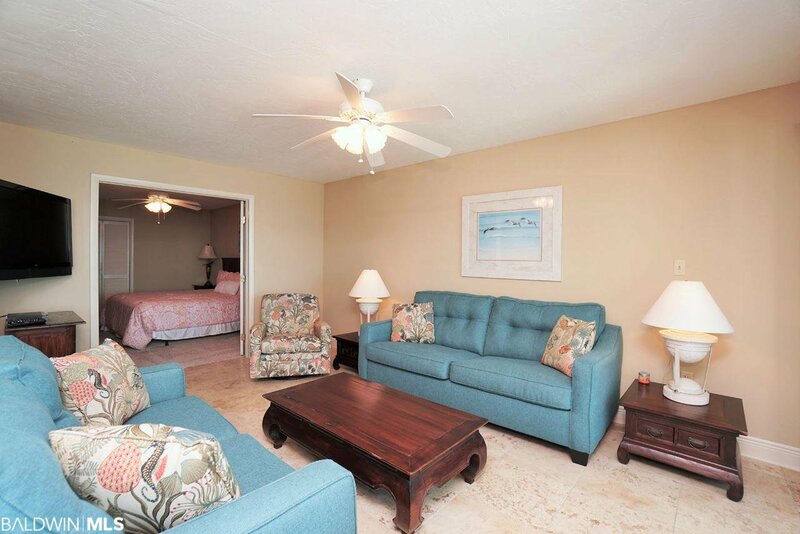 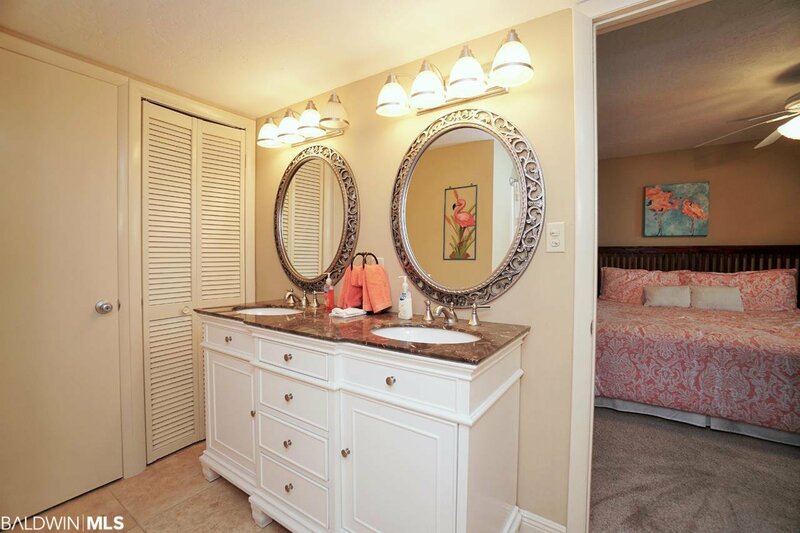 Each bedroom has a TV and two of the seating areas have TV's too! 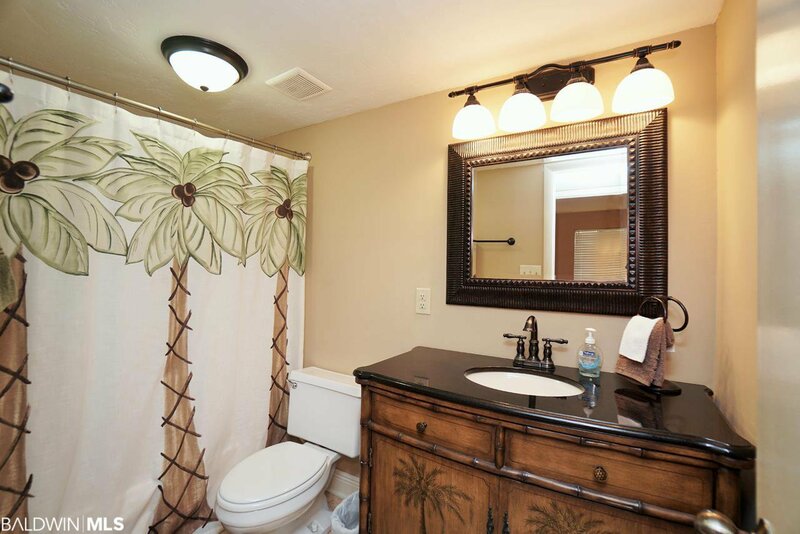 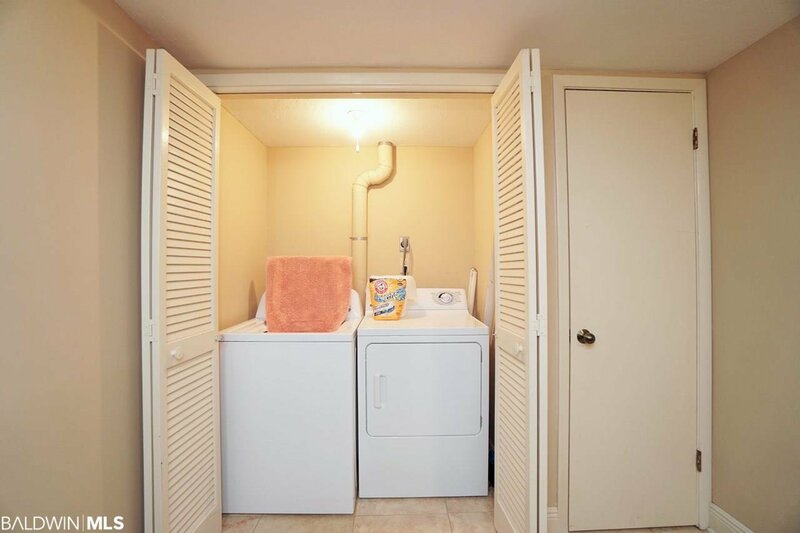 Buyer or Buyer's Agent to verify all measurements.